Egypt Announces 334 Pardons on Facebook! It is reported that the ruling generals of Egypt have announced (on Facebook) the intention to pardon 334 civilians who were sentenced in military tribunals since the uprising that toppled President Hosni Mubarak in February - a figure that represents about 2 percent of the total number of persons tried under such circumstances. 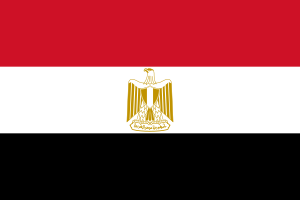 The decision was said to have been made to support "the continued communication with the great Egyptian people and the youth of the revolution." The names of the pardon recipients will be released later. See story here.